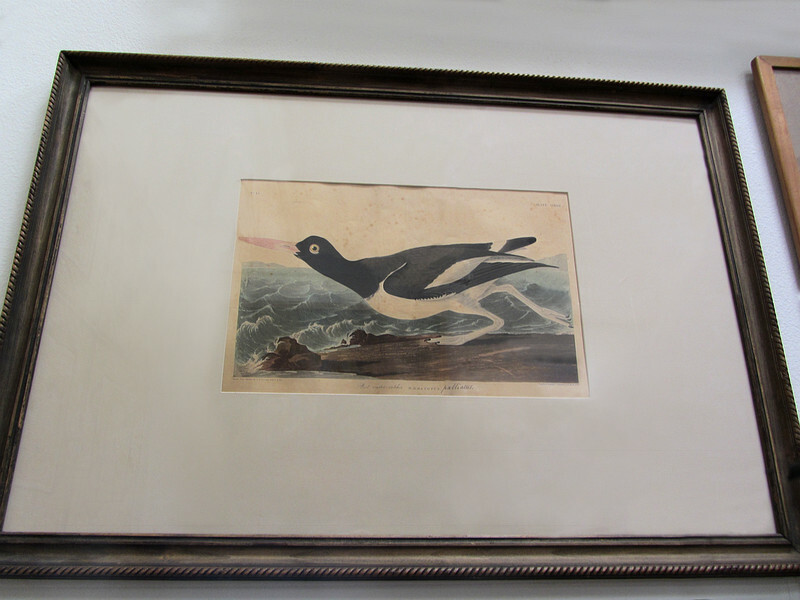 John J. Audubon print. Edition 1854. Foxing and damage to border. Later framing.